Life as a carpet can be tough. They get walked on, spilled on and are magnets for stains. Do your carpets a favor and give them a good cleaning with OxiClean™ Large Area Carpet Cleaner. In no time, they’ll look like new. 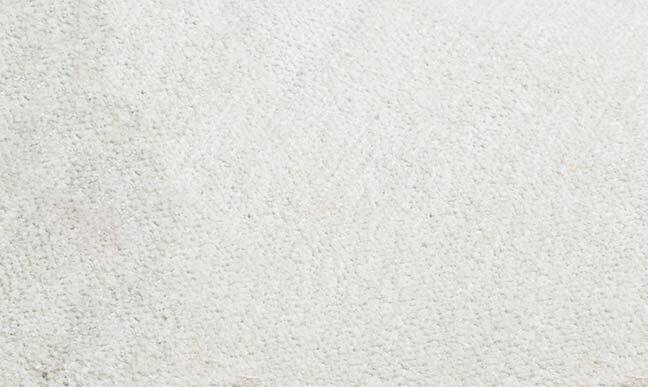 Deep cleaning action refreshes your carpet to make it look like new again. Like to entertain? Have kids or pets? 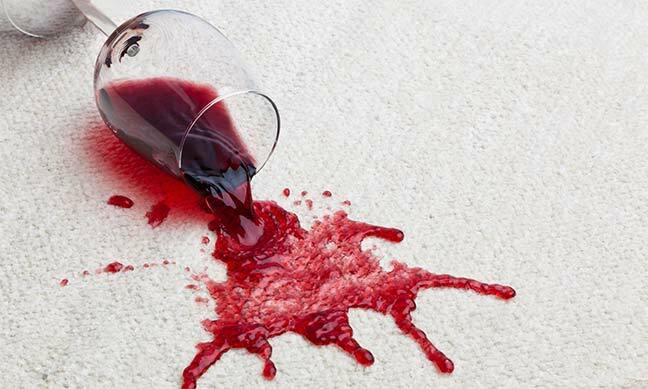 Over time, spills and accidents can make your carpet look dirty and dingy. 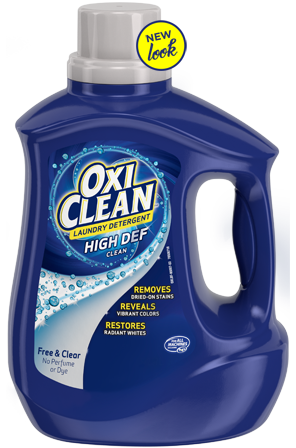 Oxiclean™ Large Area Carpet Cleaner uses the power of oxygen to get deep into carpet fibers and lift away dirt and stains. So, go ahead and throw that party. We’ll take care of the cleanup. Use in any home owned or rental carpet cleaning machine. VACUUM thoroughly to remove loose dirt. PRE-TREAT tough stains with OxiClean™ Carpet & Area Rug Stain Remover. 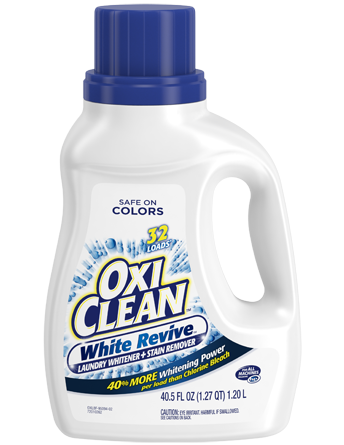 Follow directions for use on the OxiClean™ Carpet & Area Rug Stain Remover label. MIX detergent with water by following the machine’s recommended detergent to water ratio instructions. 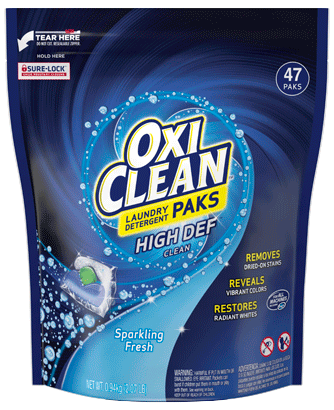 What is OxiClean™ Large Area Carpet Cleaner? 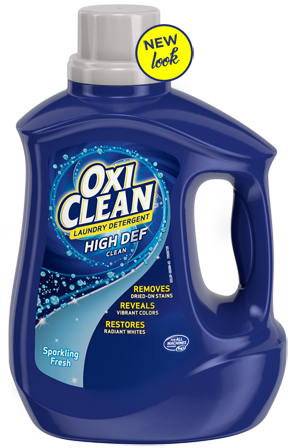 OxiClean™ Large Area Carpet Cleaner is a carpet cleaning formula for use in home owned and rental carpet cleaning machines. It is for use on carpets, not in the laundry. 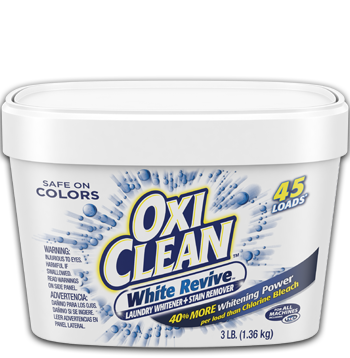 How do I use OxiClean™ Large Area Carpet Cleaner? 1. VACUUM thoroughly to remove loose dirt. 2. PRE-TREAT tough stains with OxiClean™ Carpet & Area Rug Stain Remover. 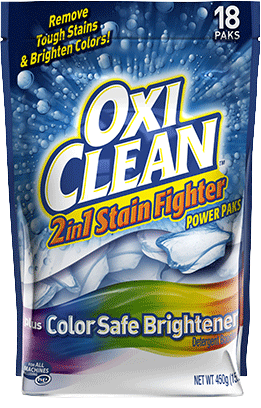 Follow directions for use on the OxiClean™ Carpet & Area Rug Stain Remover label. 3. For home owned and rental machines, follow the machine’s recommended detergent to water ratio instructions. 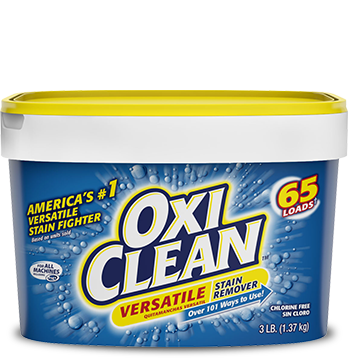 How much OxiClean™ Large Area Carpet Cleaner should I use? Follow all usage directions in the home owned or rental carpet cleaning machine’s users guide for recommended detergent to water ratio instructions. Can I use it in any carpet cleaning machine? Yes! 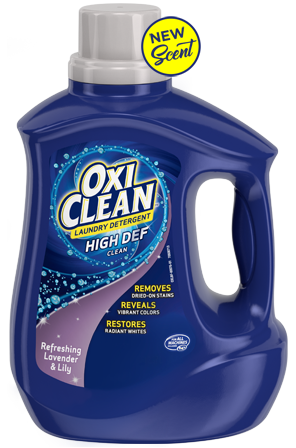 You can use OxiClean™ Large Area Carpet Cleaner in any carpet cleaning machine. Just use the product as directed and follow all usage directions in the home owned or rental carpet cleaning machine’s user guide.